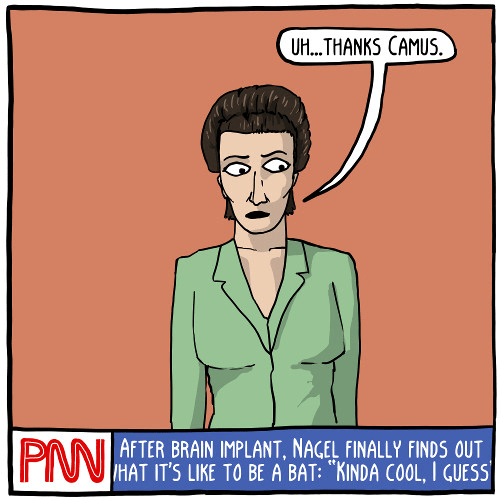 That’s a reference to Thomas Nagel’s famous essay What Is It Like to Be a Bat?, by the way. But if you want to know about the Large Idea Collider, you’ll have to check out the full post. Is There a Difference Between Red State/Blue State Families?